A number of Scottish Co-operative Party MSPs spoke in the debate. An amendment was accepted in the debate which promoted our policies of calling on the Scottish Government to do more to promote payroll deductions among employers and to increase awareness of credit unions in schools. Kezia Dugdale, who led the successful Debtbusters campaign pointed out that credit unions were not a ‘couthy, feel-good service’ but rather a much needed ‘serious, mainstream alternative’ to banks and other financial institutions. Kezia highlighted the need for Credit Unions to have a visible presence on our High Streets to combat the influence of payday lenders. 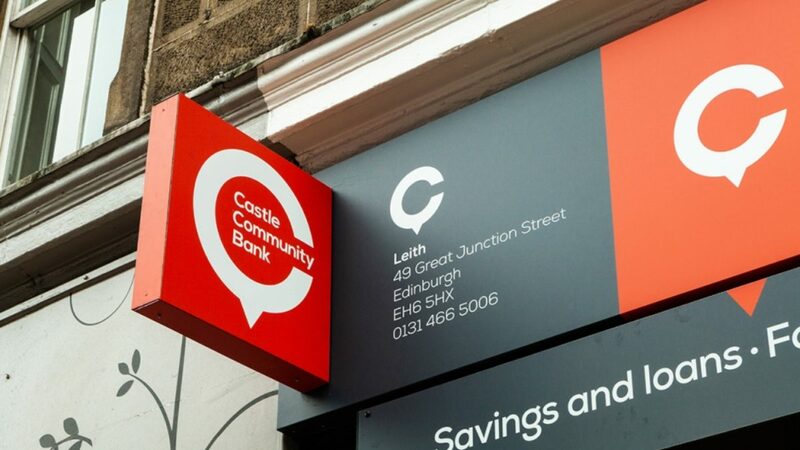 Kezia highlighted the case of Castle Community Bank which opened last year with a High Street presence in Leith. Also speaking in the debate Johann Lamont asked the Scottish Government to look at ways that they and local government could look at ways of giving credit union relief from rates and preferential rents. At a time when banks are abandoning our High Streets our MSPs are arguing that Credit Unions should be supported to be an alternative financial institution on our High Streets. Kezia also highlighted the need to help credit unions to keep pace with modern technology. She called on the Scottish and UK Governments to look for ways in which they can provide effective support to allow credit unions to compete in terms of digital banking. Johann Lamont pointed out that we need to make sure that credit unions are promoted in schools and reiterated our support for giving every First Year Secondary School pupil a credit union account with £20 in it. Johann went on to make the broader point on the need to educate people on the co-operative model in schools and universities. Johann also sought a meeting with the government to look at ways in which credit unions can be protected from unintended consequences of debt arrangement schemes. Our MSPs including Kezia Dugdale, Johann Lamont and Claudia Beamish the Deputy Convener of the Cross-Party Group on Credit Unions will be watching to make sure that the Scottish Government matches the warm words from debate with action in our communities across Scotland.